I have participated in Coursera MOOCs and certified online courses; but enduring, rather than enjoying, both. I prefer face to face learning, but then I am a relationship-oriented person, and find the discussion threads a poor second to a face to face discussion. There is an expectation is that we will all flock to this free education model, and this 'low cost' approach will undermine universities. It is possible that it will - eventually. But I sense three main barriers to 'the overturn of education as we know it'. These need to be resolved for the new model to work. One barrier is that, unless we pay, we cannot get certification for the paper we have taken. So, if we want course credit, it still costs the same as if we were in the classroom. Secondly, unless we pay, we cannot yet get a full qualification solely from MOOCs you undertake (which may be because the MOOCs we take aren't part of a qualification that you want to build). Thirdly, much of the value-adding in a qualification comes from the networks we build and the discussion in the classroom. It is very hard to recreate that in a MOOC (I will explore this in a later post). 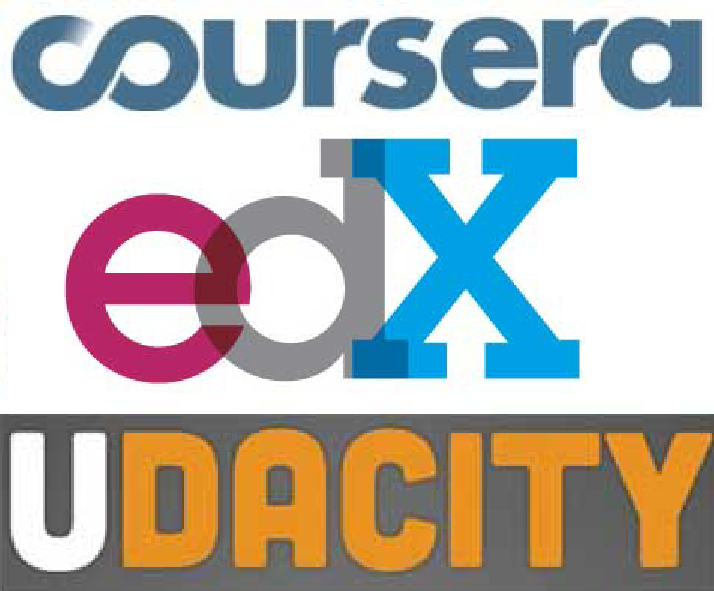 There is a bit of a profile around who enrols for MOOCs now. Enrollees are already well qualified, they are outside the US, and most courses that are being offered as MOOCs are from US Unis.From what I understand, a significant portion of MOOC registrants are academics (I certainly noticed quite a few on the Coursera MOOC I undertook late last year). I fit the statistical mould: I already am well qualified, I am a lecturer, and I am offshore. On the Coursera MOOC I signed up for, I was indeed a statistic; I did not complete. There were three reasons for that. Firstly, I wasn't interested in getting a qualification, and set out to do the course without one. Secondly, I was interested in the materials, and how they could inform my own teaching. This was self-directed PD. I downloaded ALL the materials so that I could look at everything at my leisure. The third reason is the summer holidays in New Zealand were not taken into account by the course. The break in the US is obviously a lot shorter than our break is here. I got behind, and, instead of sweating about it, let the course deadlines go, and went on with the materials at my own pace. I used the course for my knowledge expansion, but on my own terms, not the terms of the course. Like the fledgling 'horseless-carriage' industry 120+ years ago, we educators will need to change our thinking from our equivalent of 'horse' to 'engine'. That will transform what, when, how, where and why education is delivered. Uses that we can't see yet will drive what the people who pay, want to pay for. Whether we like it or not, transformation is coming to our sector.